If you want to make a HI FI 100w High Power Stereo Audio Amplifier Then You can use this ic. STK4231 is a hybrid Thick film IC manufactured by SANYO ELECTRIC CO. LTD JAPAN. 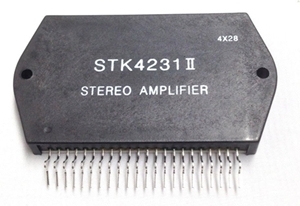 The STK4221II IC from is a dual high power amplifier chip, preferably suited for compact high power audio applications, for example in cars and luxury transport vehicle audio systems. This provides 2 channel high power best quality audio output of 100w+100w at both channel at 8Ω speaker . 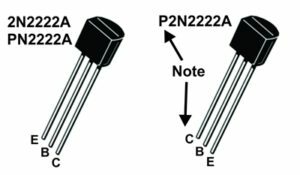 STK4231 II is 22 pin SIP (Single in line package ) ic with special case designing for operation at more heat dissipation to generally reduce external heat sink , But use a heat sink for protection. 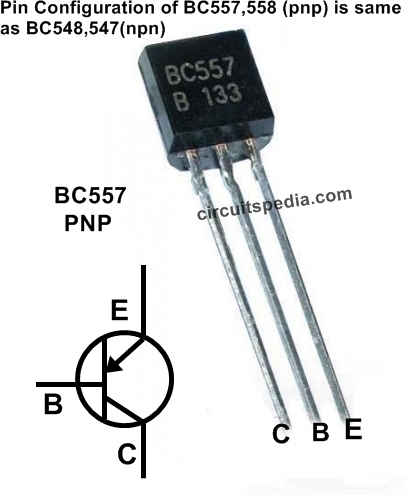 .This ic is generally used in cars . Here presenting schematic of circuit diagram of 100w + 100w stereo Audio Amplifier . 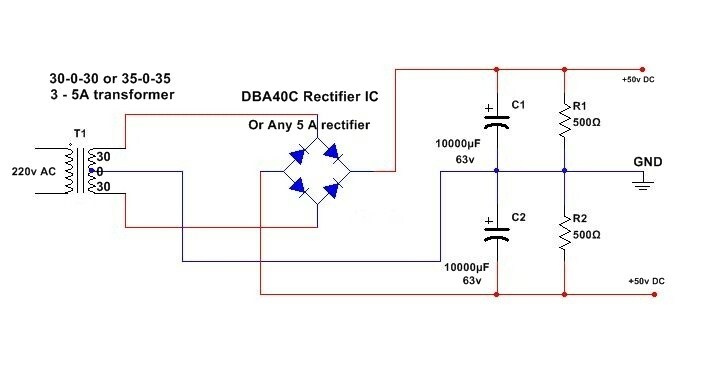 This circuit required high voltage Dual power supply for the operation. Resistor R2 and R13 is input filter resistor. 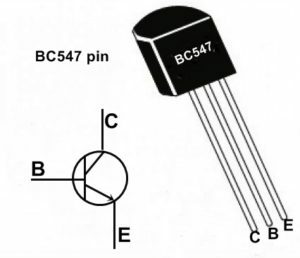 C19 is the decoupling capacitors kept for cleaning and filtering instantaneous ripple surges during power switch ONs and providing better safety to the ICs.C13 and C13 is input filter capacitor. C6 and C12 is input coupling capacitor for DC current blocking, It reduces the pop noise at the power on. Capacitor C8 and C10 fix the low cut off frequency and provide desired voltage gain at low frequency. 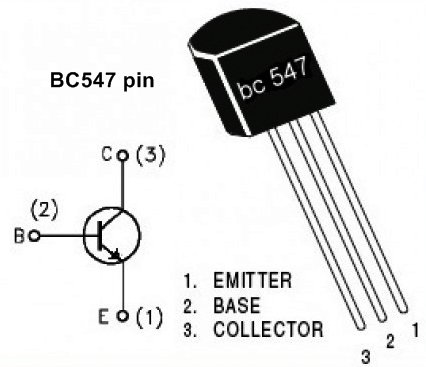 C5 is the decoupling capacitor to eliminate the ripple that mixd from the side of +vcc. R11 is used as input ripple filter resistor. Capacitor C2 and C9 is for the oscillation blocking and it should polyster film capacitor. R6 and R7 both resistor Should Of 1W value 1KΩ (1W). R8 And R15 ae output limiting Resistor. you can tell me about that error with component name and value in this diagram. I will correct them. I want to buy STK 4231 IC audio amplifier board . Can you make a simple mic echo pre-amp circuit diagram and a mic echo pre-amp circuit diagram with Delay, Reverb, Speed, and tone control for karaoke. I am new in electronics thus plz explain it phase by phase.